Epitomizing the modern British man, this fragrance captures a relaxed elegance and effortless style. 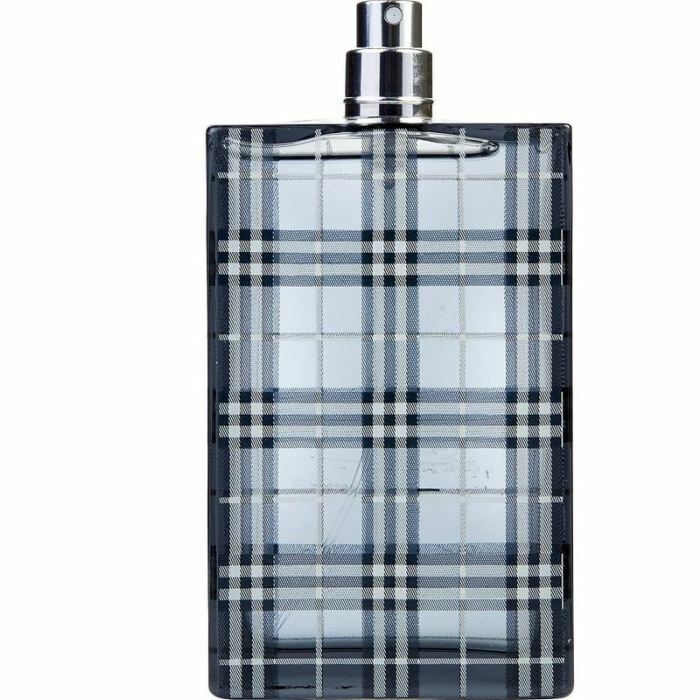 Burberry Brit for Men is a fresh, oriental woody fragrance that blends juicy green mandarin and freshly cut ginger with wild rose and spicy hints of cedarwood to create a confident and masculine scent. WatchMaxx.com sells only 100% authentic, brand new merchandise, complete with the manufacturer's packaging and a minimum 2-year guarantee with service or repair by WatchMaxx. 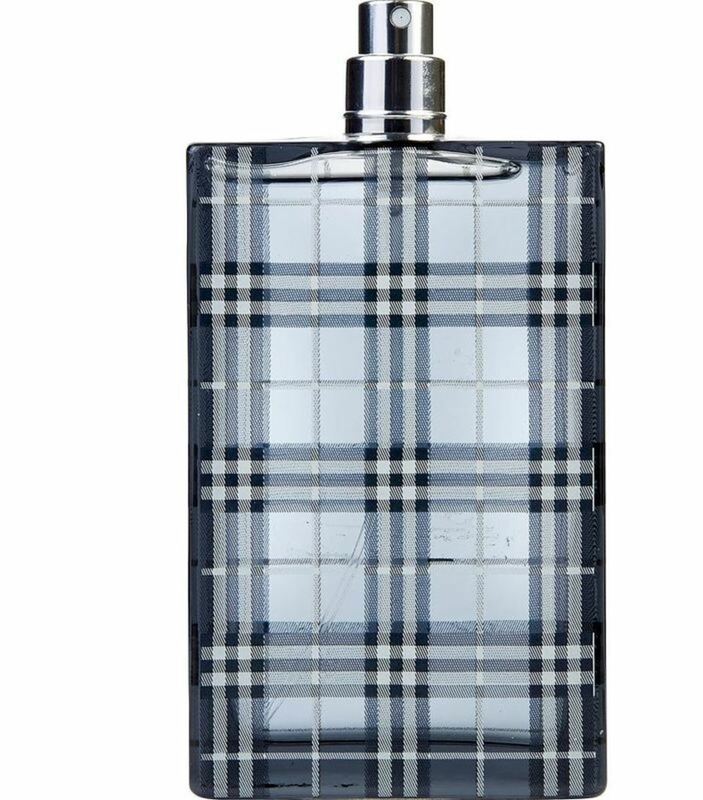 WatchMaxx offers products from the world's finest and most respected brands, such as this Burberry Cologne Brit Men EDT Spray Tester 3.4 OZ Men's Fragrance 5045493535573.